Jutsu Graphic Design, a photo by totemtoeren on Flickr. We don’t sell graphic design. We sell appearance, style, and attractiveness. Research has found that it only takes 15 milliseconds for a person to decide whether a website has a good design or not. You’re still here so we know we did a great job! 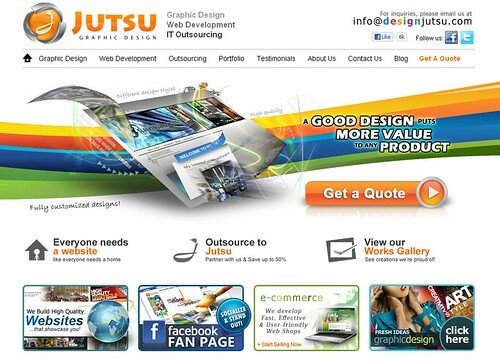 We know that everyone needs a website like everyone needs a home so JUTSU is here to answer that need. Our team of Designers and Developers have years of experience behind them to create professional and high quality designs that reflect you or your company. We listen to your demands and we deliver – a simple two-way process we always practice. 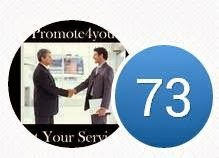 We recognize the importance of good communication and trust in delivering great results. Talk to us about creating a design that fits your online and offline marketing needs now.